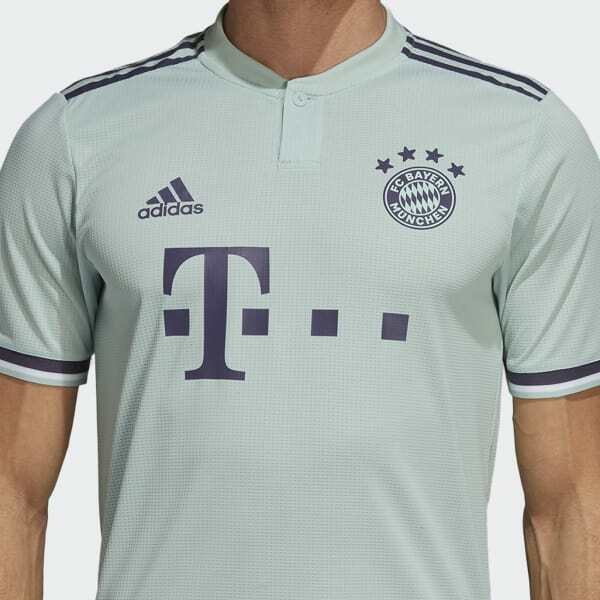 For a club that makes winning look easy. 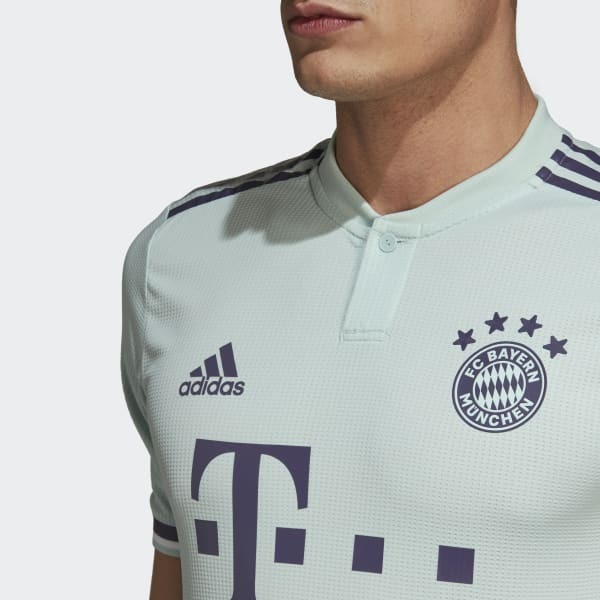 Daringly simple, this FC Bayern jersey honours a club with no need for the hype. Ultralight and snug-fitting, this away jersey is a one-to-one version of the team's official match shirt. It features cooling fabrics designed to meet the demands of the professional game.